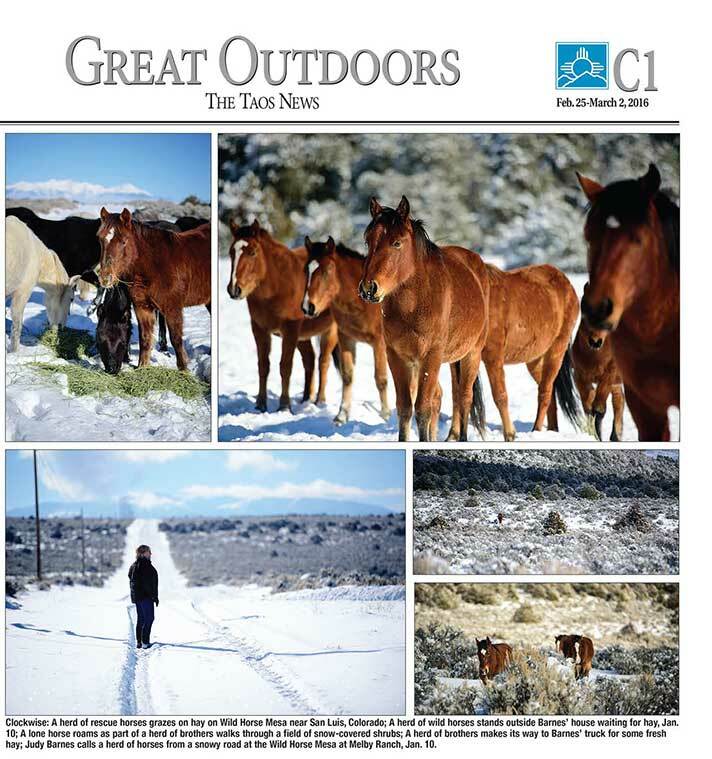 The Taos Newspaper published an article on Judy Barnes and her quest to protect a herd of wild mustangs in their February 25-March 2, 2016 edition. Read the article by clicking on this link. A PDF file will open up.